Wake Forest Power, a municipal utility serving more than 6400 residential and commercial customers in Wake Forest, North Carolina, is expanding its smart prepaid electric program by installing smart meters in all rental units in its service area. The program is supported by the GridLink Prepaid solution from US-based software vendor SmartGridCIS. The program allows customers to pay when they want, in the amount they want. Usage is calculated daily, and if a customer runs out of credit and is disconnected, then it only takes a payment of three days’ average usage to be turned back on. The utility is now installing smart meters in all rental units, whether an apartment or a single-family home, because renters represent the highest risk for default. Residents still have a choice of prepayment or post-pay, but most opt for prepaid once they realise they don’t need to put down a deposit and can start service with just a USD50 initial payment. The municipality added three apartment complexes in the last 18 months, and plans to install prepaid-enabled smart meters on the 2500 units. They plan to bring another 1500 meters online in the next year in a new neighbourhood with single- and multi-family homes. As well as avoiding security deposits, late fees and reconnection fees, customers that have fallen behind with their bills can take advantage of the program’s debt management scheme, through which 25% of any top-ups go towards clearing any debt. One customer who had USD1000 overdue on their power bill and had been disconnected 95 times over a two-year period has now fully paid off their debt by switching to prepaid billing. In the past, the same customer would have needed to find hundreds of dollars just to restore power. GridLink Prepaid, which is a cloud-based customer billing and services solution, allows Wake Forest Power to customise the Pay-As-You-Go program to their specifications. For example, the utility checks for reconnects every five minutes, so if a customer has been disconnected, but then makes a payment, his power will be restored within five minutes. 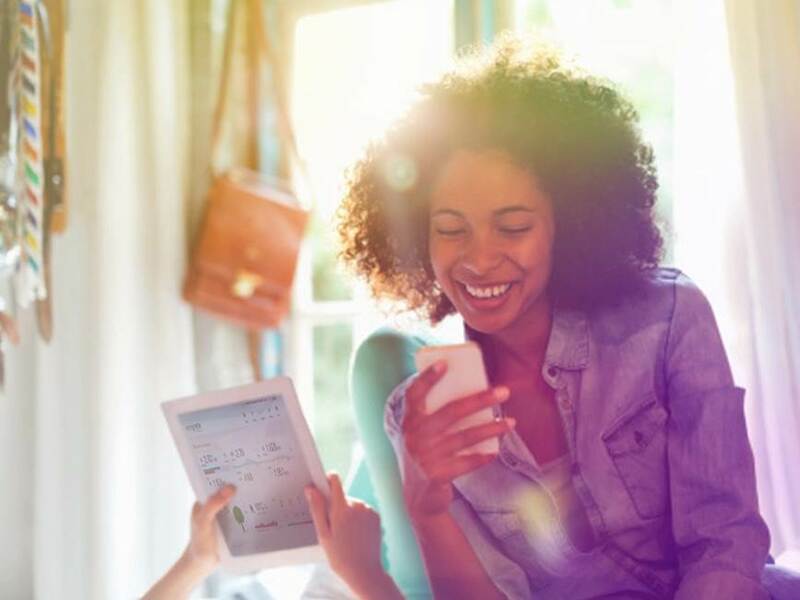 Customers can choose to receive automated phone messages, text messages and/or email alerts letting them know when their account balances are getting low. Before choosing to work with SmartGridCIS, Wake Forest Power evaluated several different options. “We chose SmartGridCIS because they are able to accommodate a standalone prepaid program. We did not have to worry about integration with our existing systems, which was definitely a good thing. It was pretty much plug and play,” said Brown. 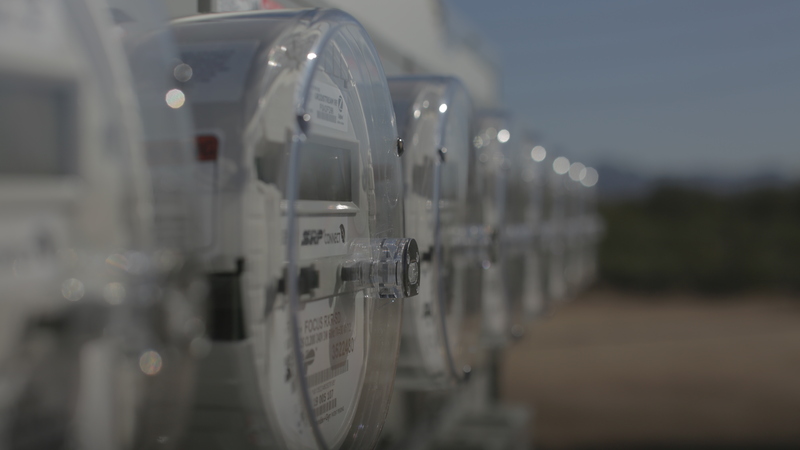 An existing relationship with the utility’s smart meter provider also helped, because it meant less time converting meters or installing new ones.